What’s better than rockin’ with us all day through the work day? How about we bring you lunch…On us! Classic Rock 96.5 is feeding you and your crew with the Workforce Invasion! 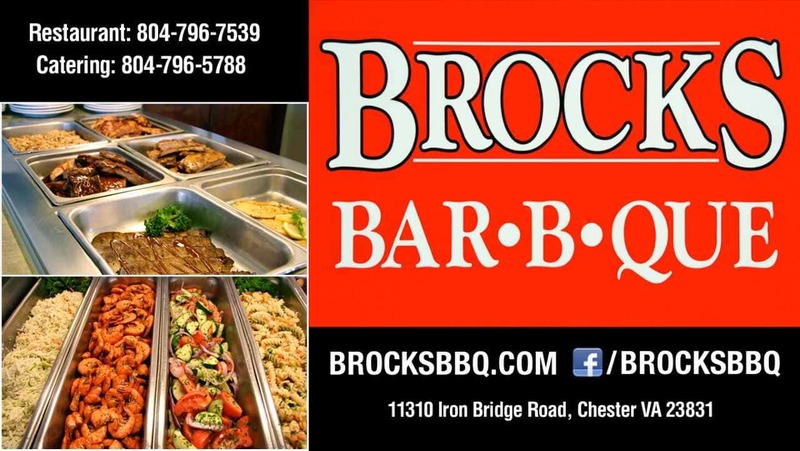 We’ll crash your office or job site with delicious food from Brock’s BBQ for you and up to 14 of your work buds! Sign up below and maybe we will pick you! this would be DELICIOUS!! !……we have the same old …….same old everyday!!! this would be a great way to have a ROCKIN lunch 96.5 style!!! !